Can you assemble my bed frame ? Yes but this service is limited to local areas and is chargable. Please contact us on 01920468887. 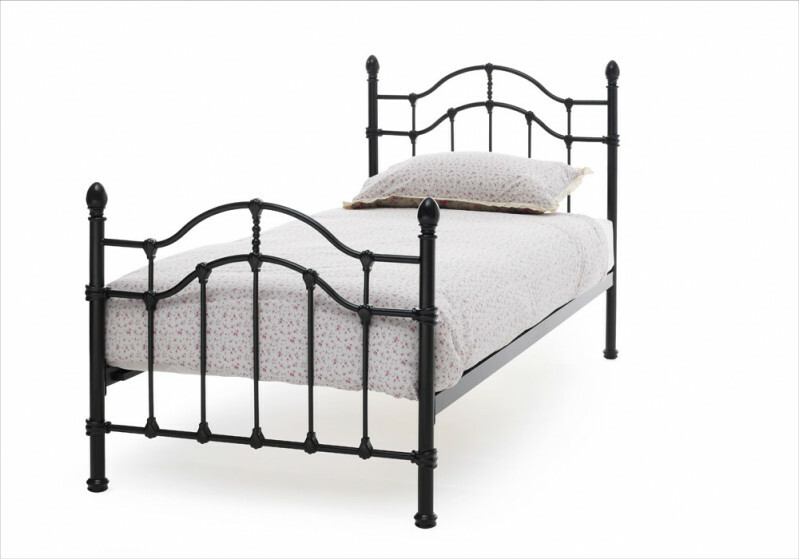 Does my bed frame come with a mattress included ? No bed frames come with a mattress included unless specifically stated. Does my divan base come with a headboard ? No divan bases include a headboard. Advantage of Ottoman beds ?